Original content, interviews with industry experts, cyber security news. The TAG Cyber team is proud to offer 24/7 traditional linear streaming of our vast content – and we expect this to be especially useful in the modern Security Operations Center (SOC). For many years, the principals of TAG Cyber designed and operated 24/7/365 centers – and it’s about time we replaced CNN, MSNB, and Fox with true technical content. This is the mission of TAG TV. Dr. Edward Amoroso has teamed with Rich Powell, famed Mad Magazine illustrator to create the Charlie Ciso cartoon strip – enjoyed each week by security professionals around the world. Enjoy original video content from TAG Cyber, filmed from our studios on Fulton Street in New York City. 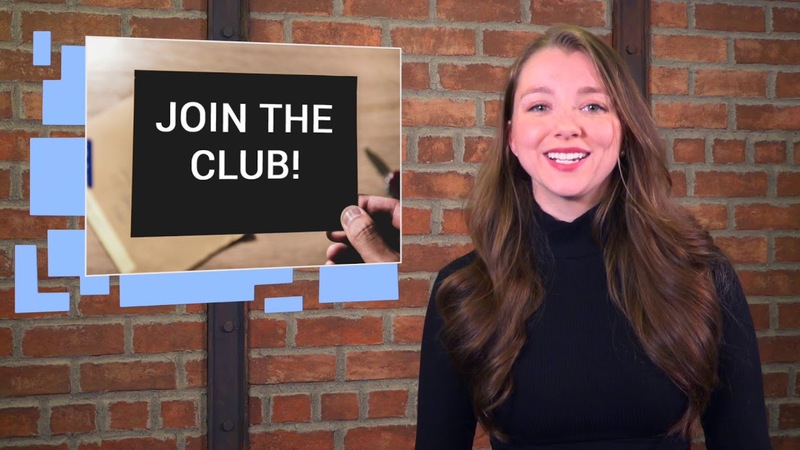 You can watch interviews with industry icons, get your fill of cyber news from Laura Fanelli on The Daily SOC, and so much more!